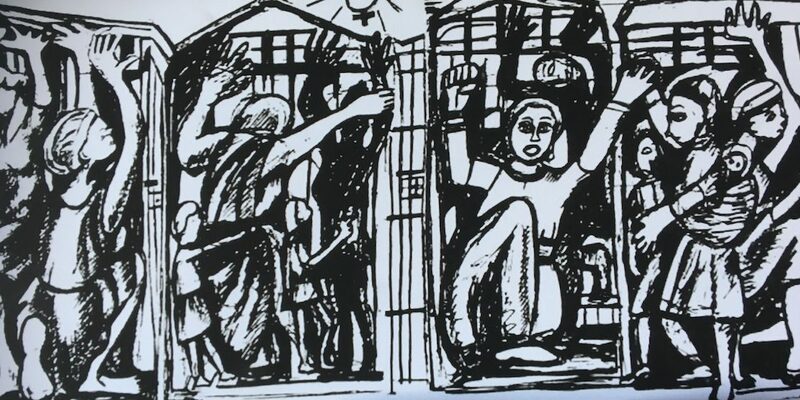 14 December 2018: This short video illustrates how Trans4m’s transformative processes contribute to restoring and re-story-ing societies in conflict and post conflict. 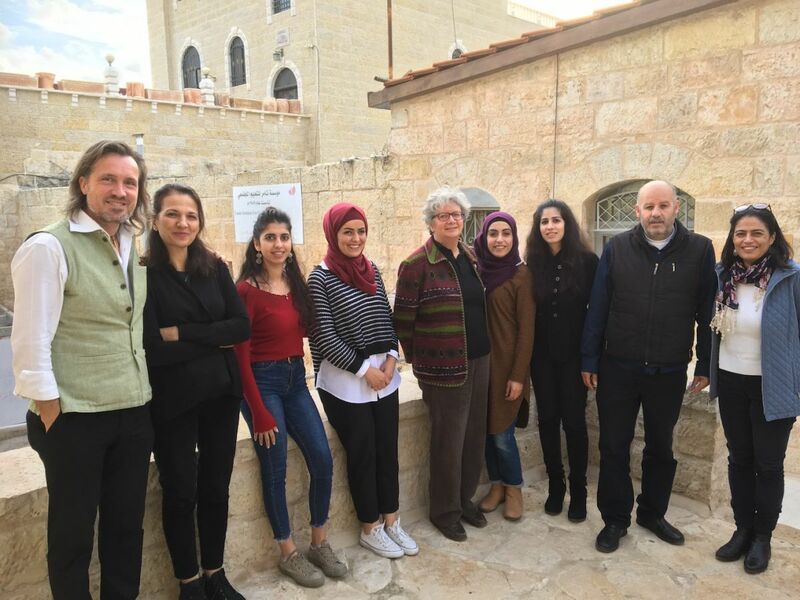 29 November 2018: Marking the International Day of Solidarity with Palestine, Trans4m met with members of the Main Office of Tamer Institute for Community Education in Ramallah to explore future collaboration. 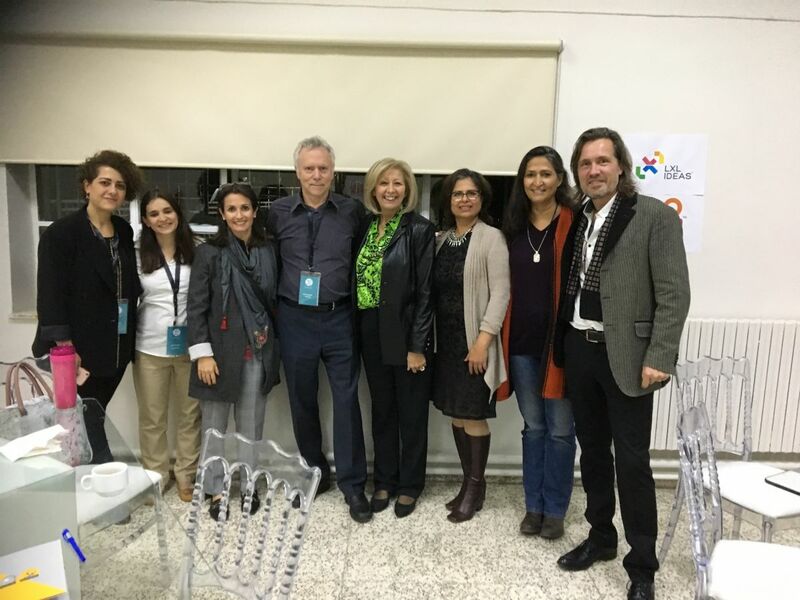 26 November 2018: Members of the Trans4m Da Vinci Phd Program on Integral Development met in Jordan for a PhD Module and additional events, enabling them to experience and engage with a large range of emerging integral practices in Jordan – with a particular focus on education, enterprise and society. 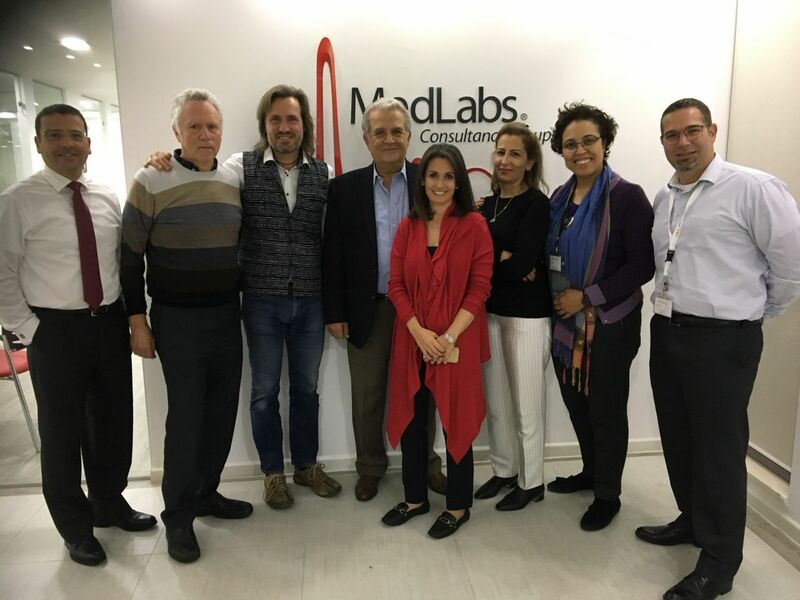 21 November 2018: Building on its successful work as an Integral Enterprise, aiming to promote a Healthy Society in Jordan and the Middle East, MedLabs kicked off, together with its partner Trans4m, the process of shaping its future Integral Academy. 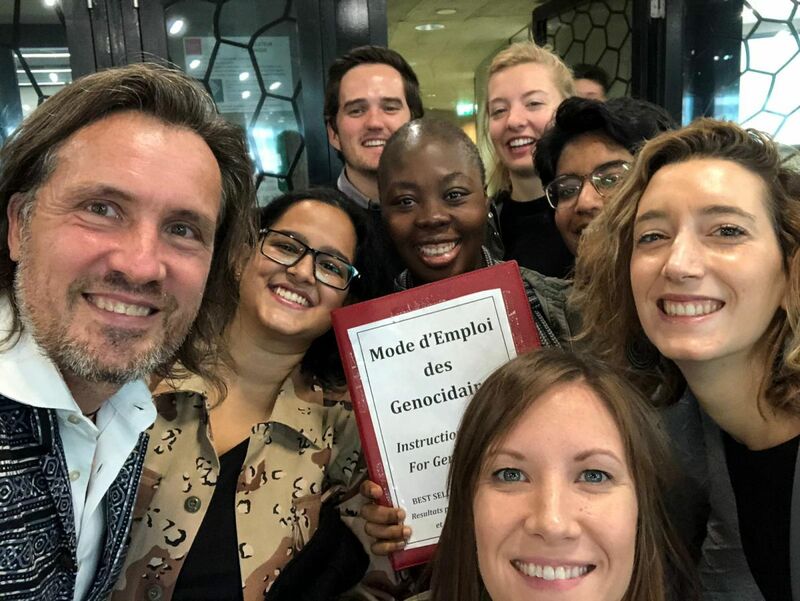 6 November 2018: Re-STORY-ing Peace turned out to be a highly engaging and transformative Panel during “Geneva Peace Week”, an annual week-long event co-hosted by the United Nations and the Geneva Peacebuilding Platform, offering a vast array of panels, performances featuring hundreds of eminent academic, diplomatic and non-governmental speakers. 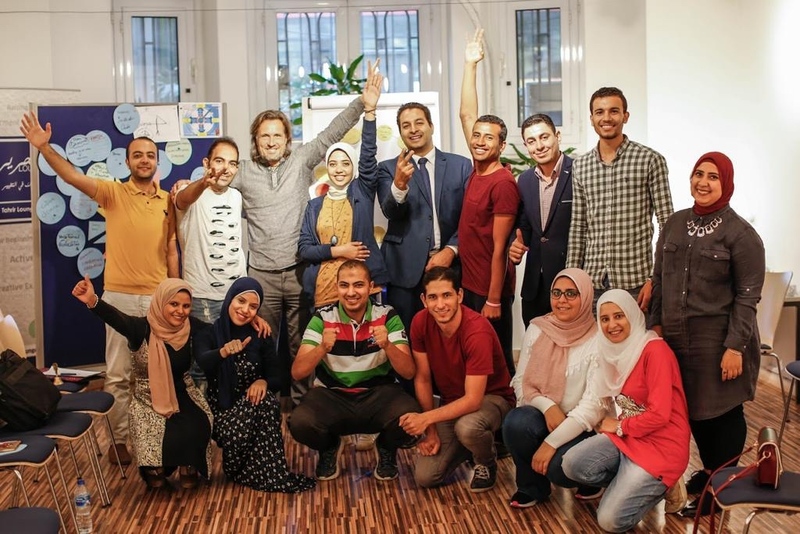 20 October 2018: Under the stewardship and upon invitation of the Goethe Institut in Cairo and the Tahrir Lounge, Trans4m was invited to conduct a three-days workshop for young Changemakers from Egypt – supporting them to articulate and shape their contributions to Egyptian Society. 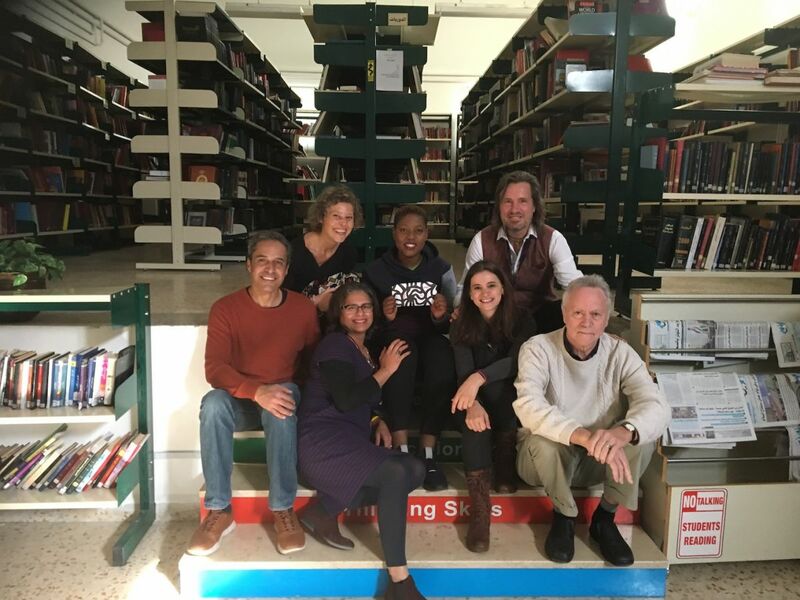 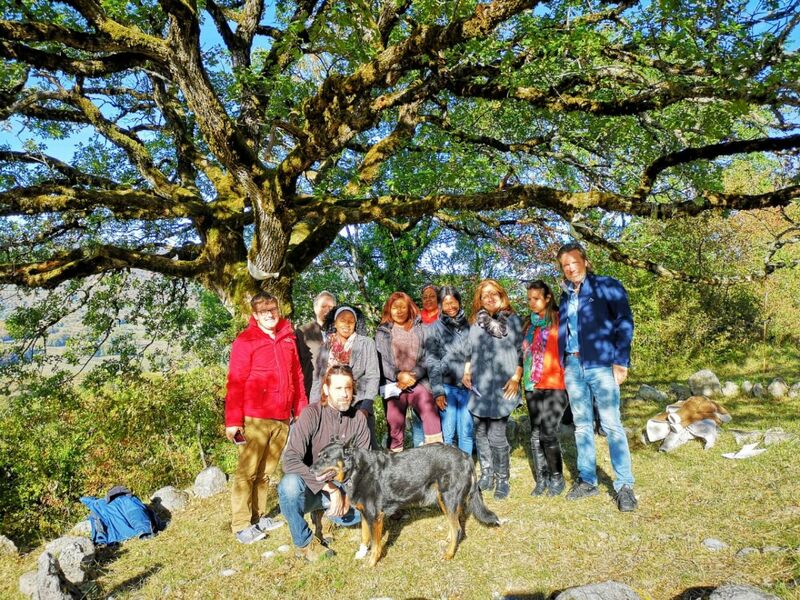 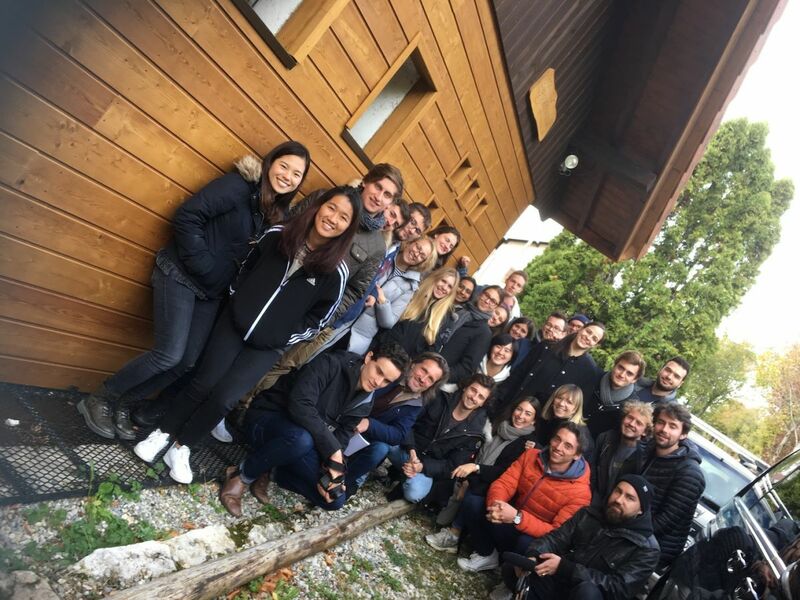 5 October 2018: With Participants from Jordan, Nigeria, Zimbabwe, Pakistan and Namibia/Germany a new group of PhD students began their research-to-innovation journey, as part of the Trans4m Da Vinci PhD Program for Integral Development, dubbed “Care-4-Society”. 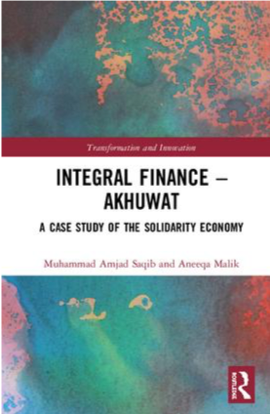 1 October 2018: Integral Finance: Akhuwat – A Case Study of Solidarity Economy presents a distinctive model of finance following an integral 4P (Philosophy, Principles, Practices and Paradigm) process, based on Akhuwat’s 4I’s articulation of Iman (faith), Ikhlas (sincerity), Ihsan (excellence) and Ikhuwah (solidarity).